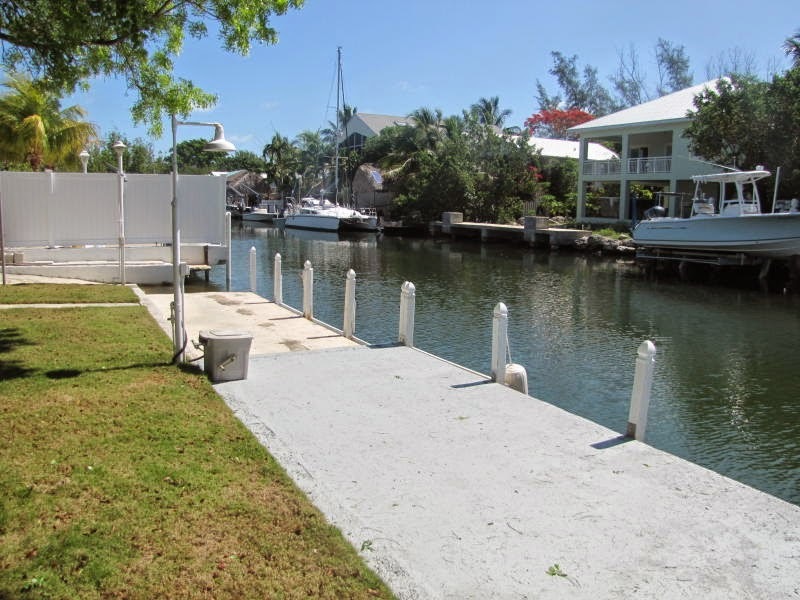 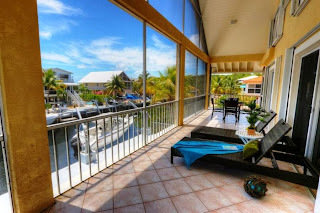 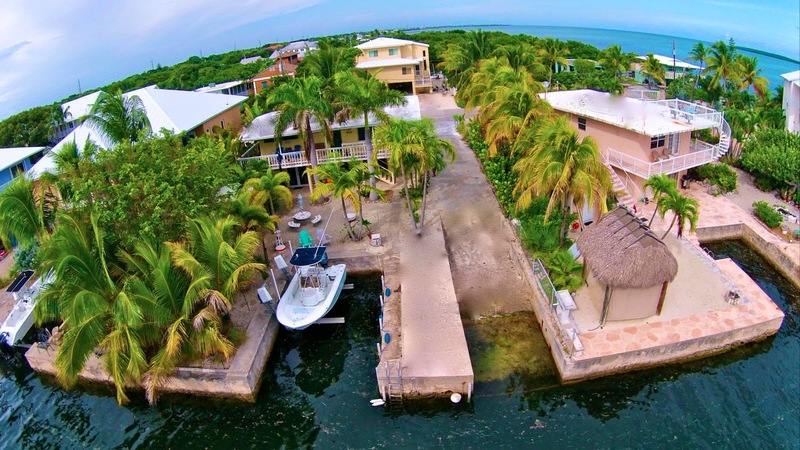 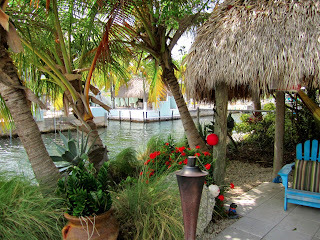 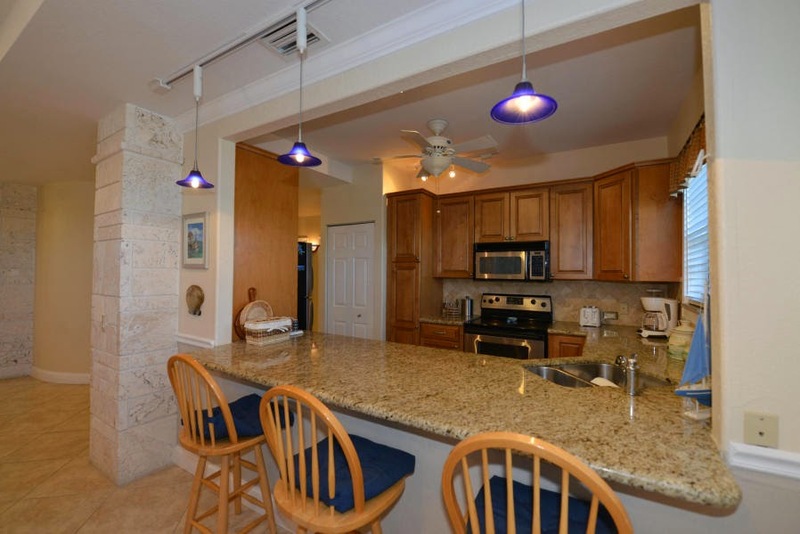 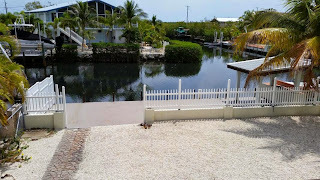 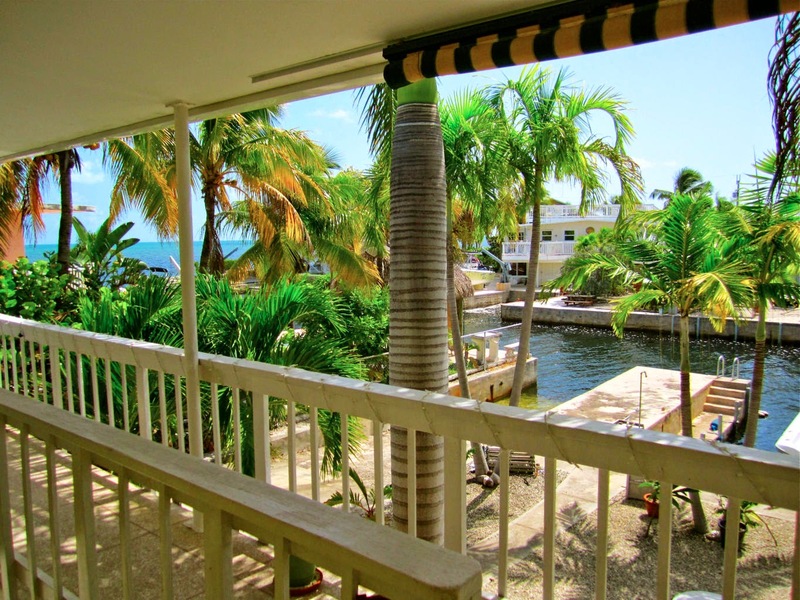 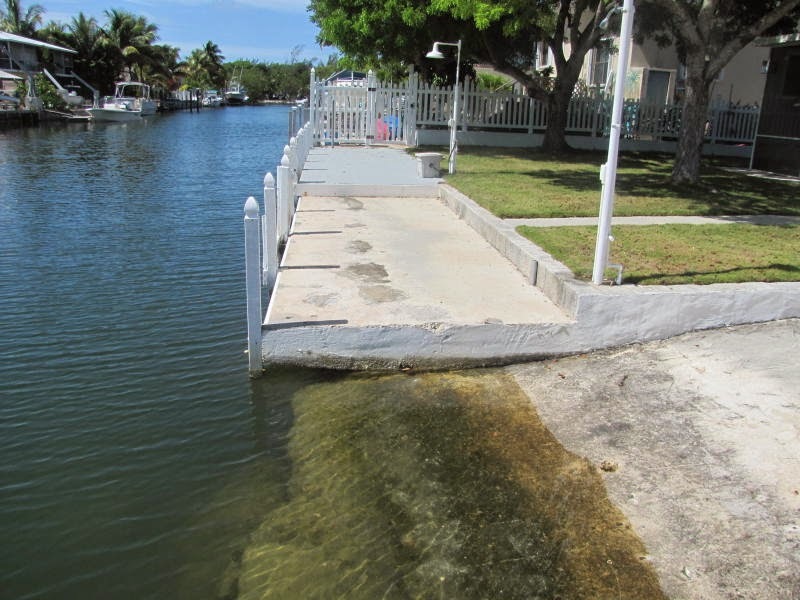 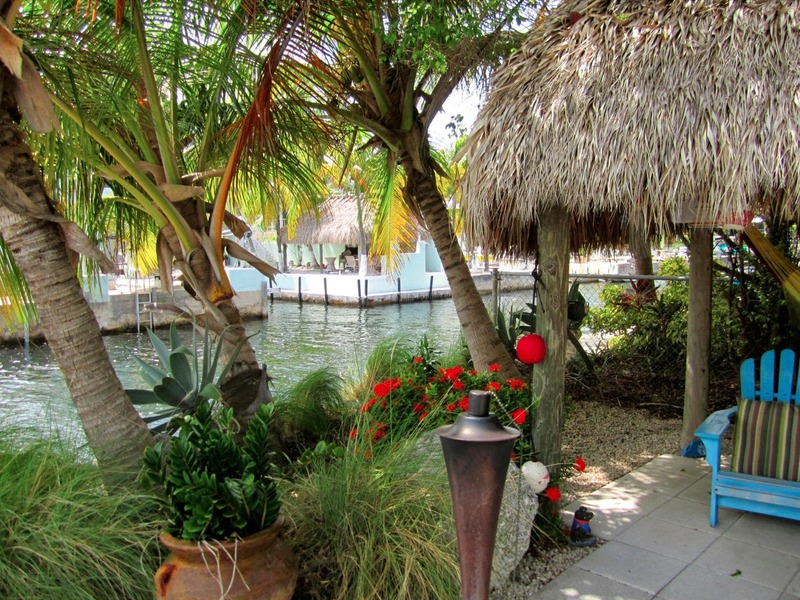 Hands down ... best deal in Key Largo CBS Canal front, O/S 3/3 800K UNDER CONTRACT! 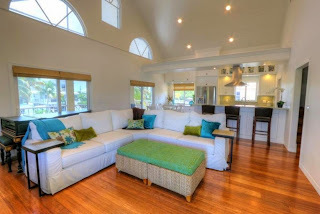 This house is perfect! 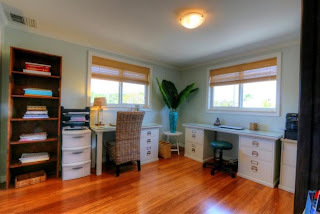 Nothing needs to be done: Impact windows, CBS structure, garage/storage downstairs, light, bright and spacious. 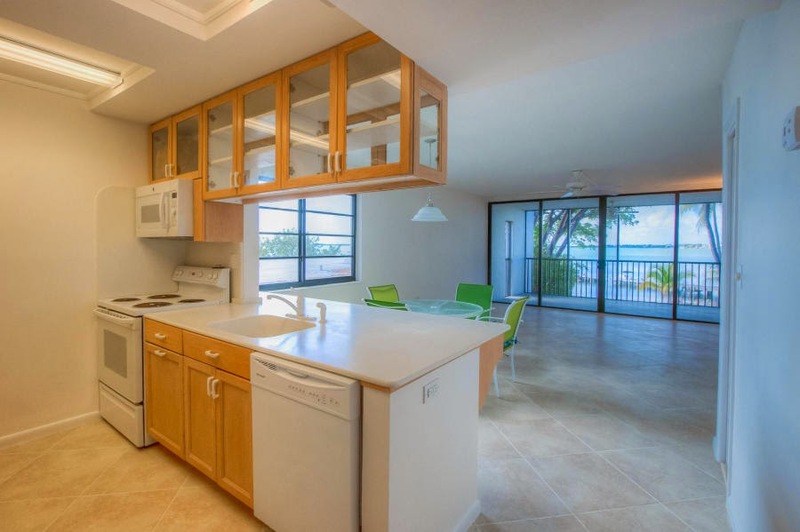 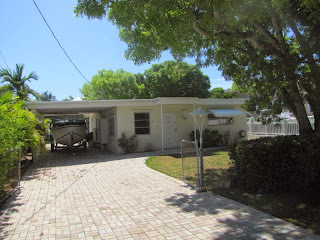 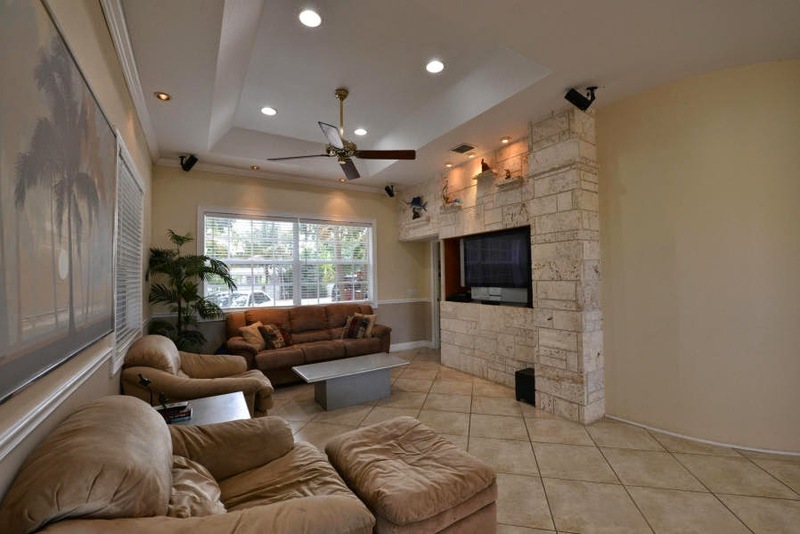 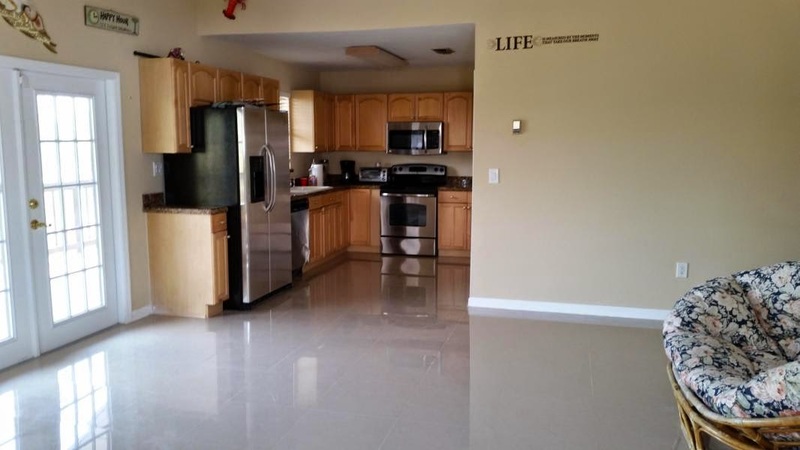 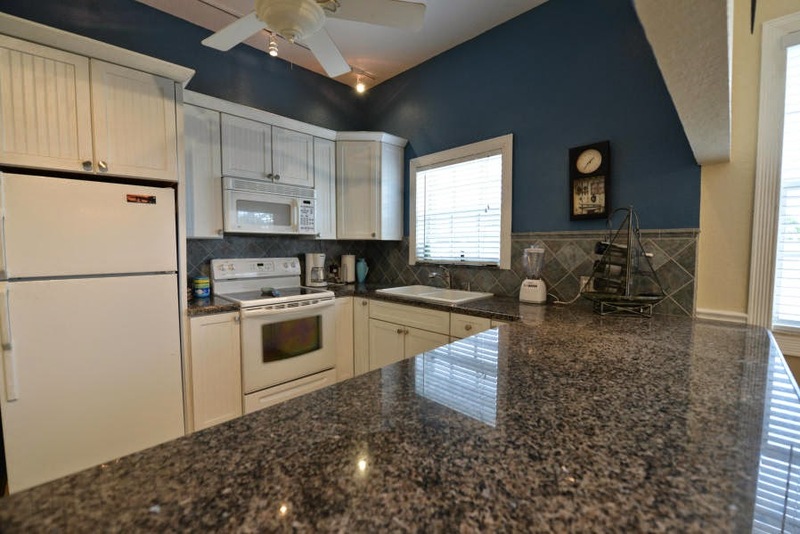 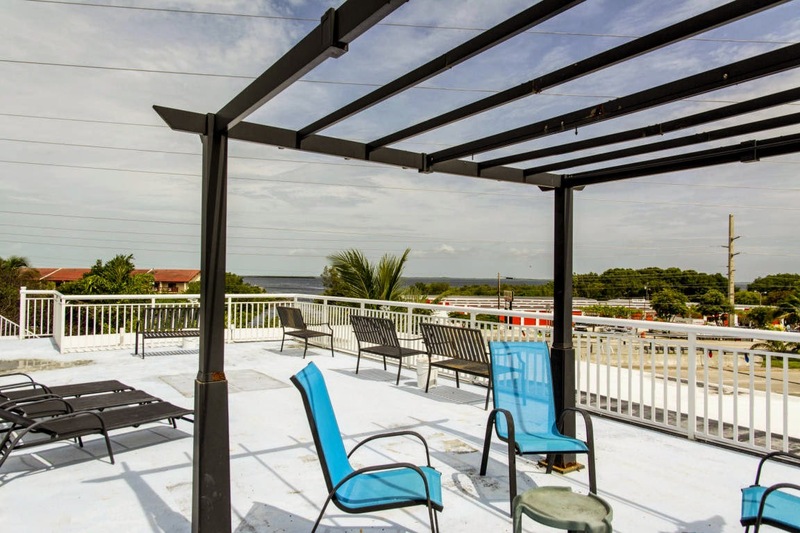 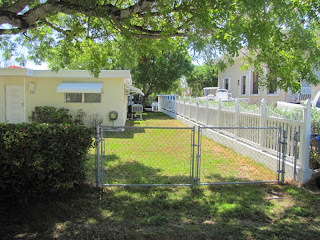 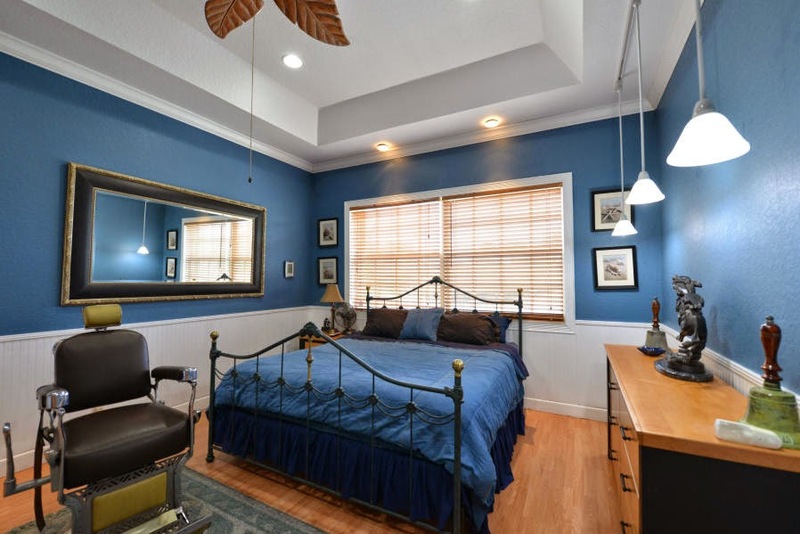 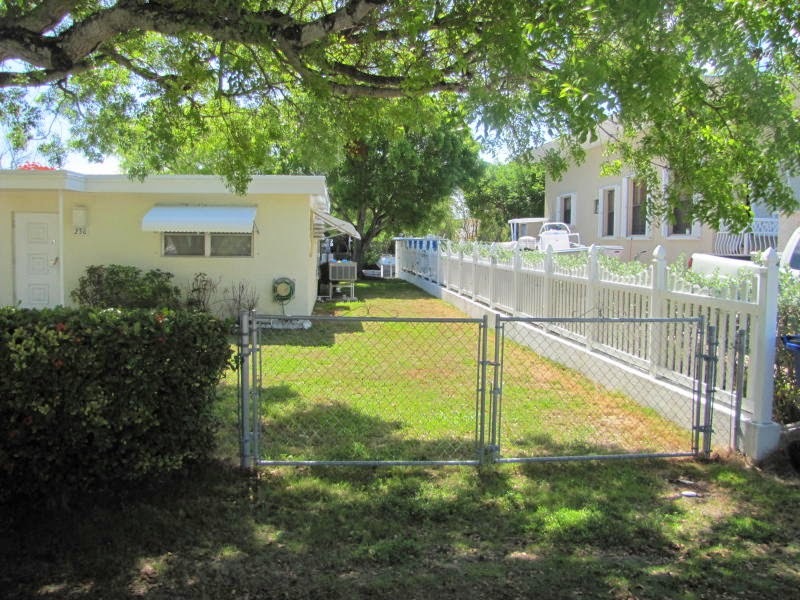 You will love this house in a great Key Largo neighborhood. 1860 SF living space on a 7405 SF lot. 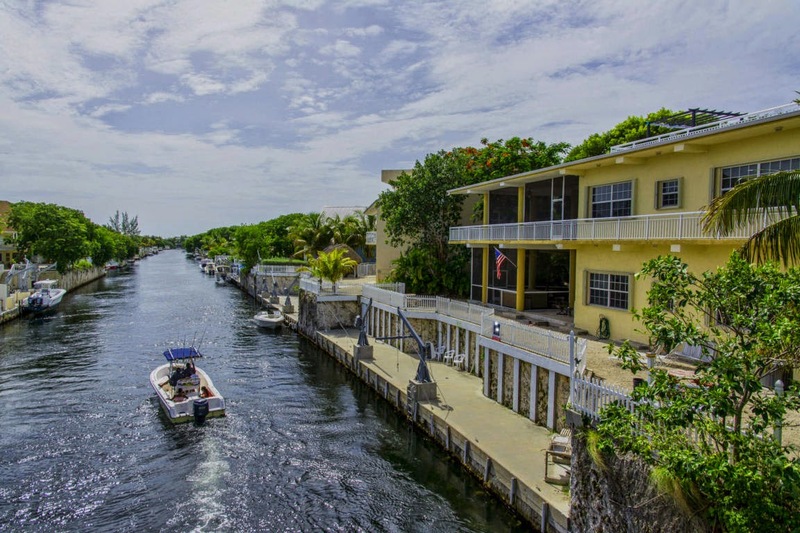 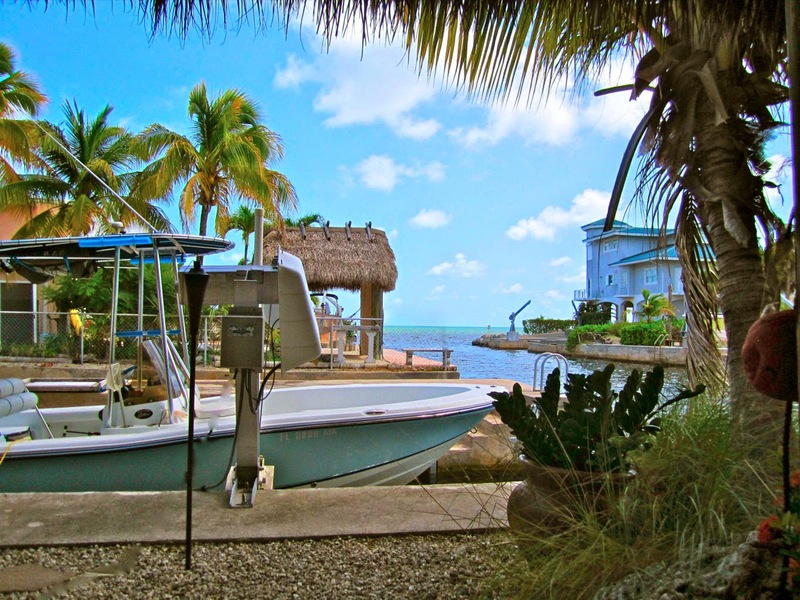 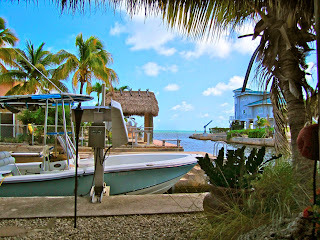 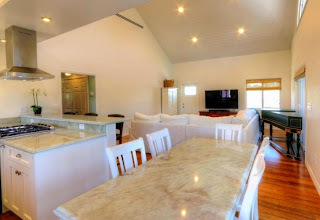 Here is your (probably last) opportunity to purchase a CBS canal front homes for less than 500K in Islamorada. Well kept in inside, close to bay and ocean with a small boat ramp for jet skis, kayaks etc. 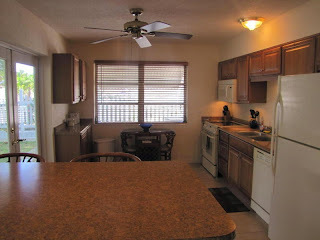 This is the perfect second/seasonal rental home! 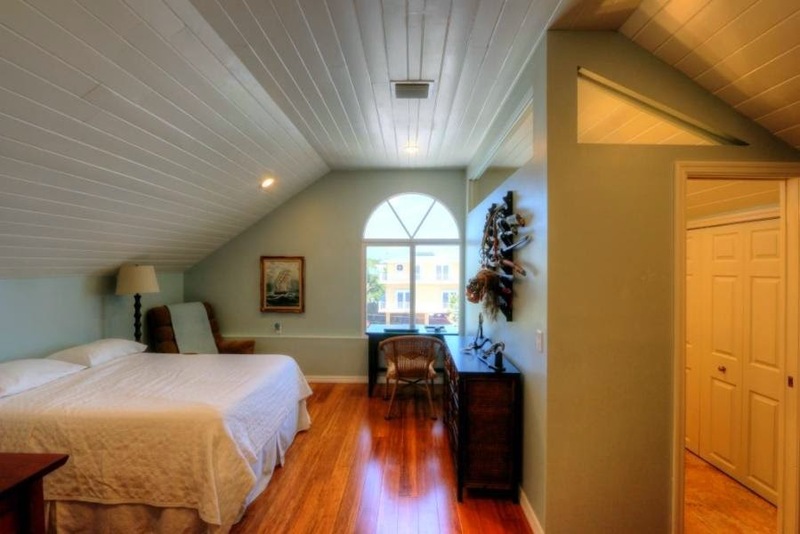 This was just reduced in price and is now a great deal. 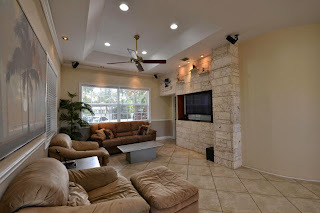 3000 SF living space on a 10600 SF lot. 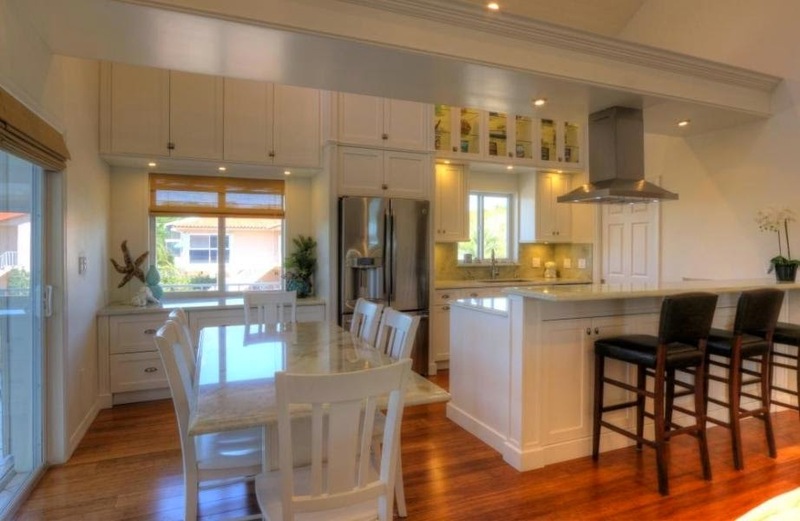 Built in 2005 in an X zone. 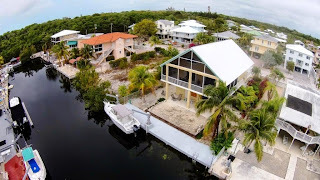 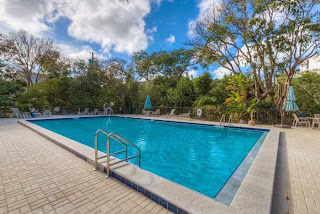 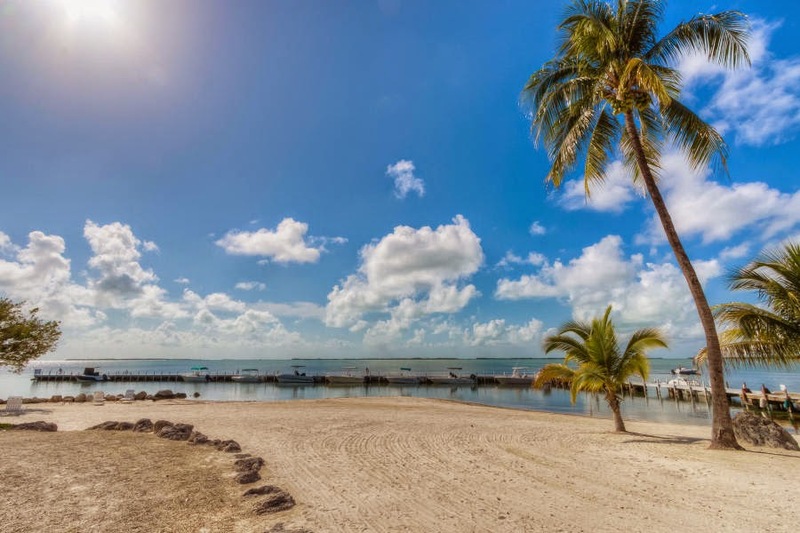 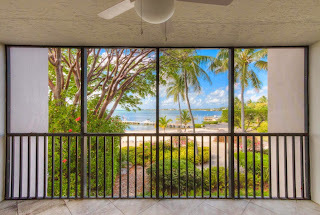 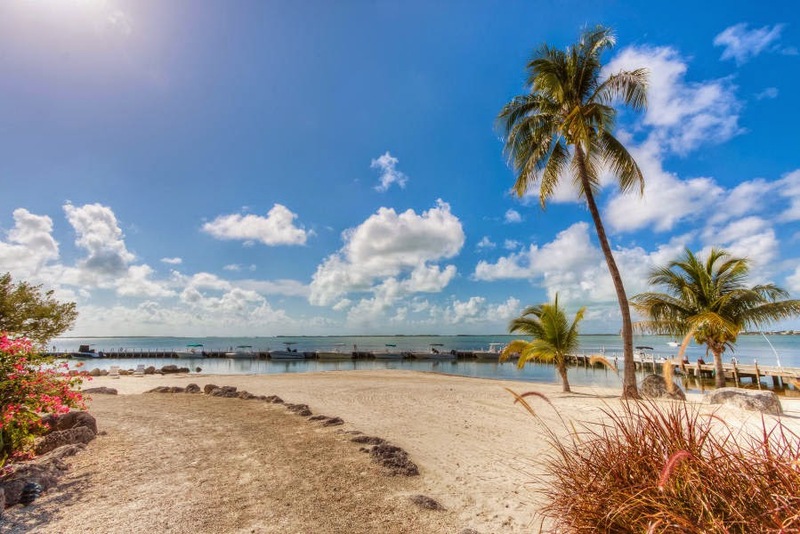 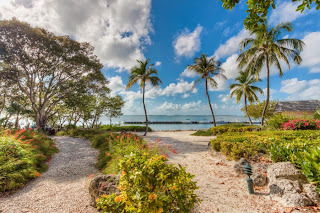 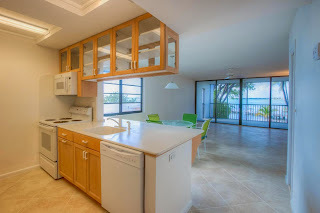 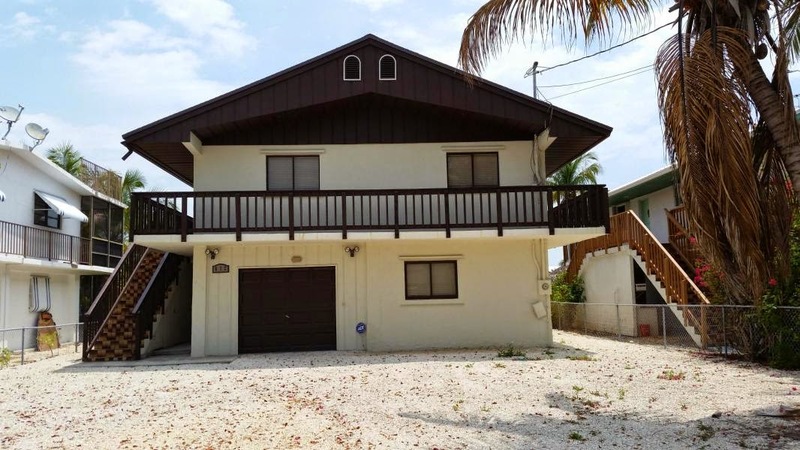 If you are looking for a smaller true Keys style property, this is a great spot in a perfect location between Key Largo and Islamorada.